This advanced tutorial will help you become a world-class financial analyst for careers in investment banking, private equity, corporate development, equity research and FP&A. By watching the instructor build all the formulas and functions right on your screen, you can easily pause, rewatch, and repeat exercises until you've mastered them. 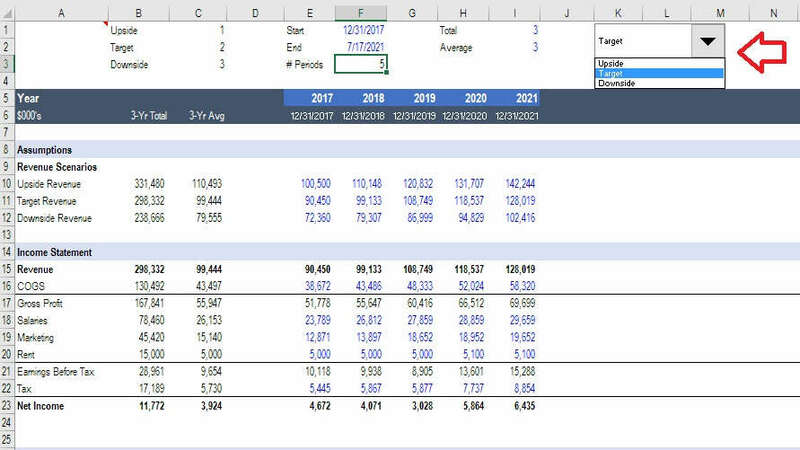 This advanced Excel training course starts with a blank spreadsheet and quickly dives into using combinations of functions and formulas to perform dynamic analysis. What am I going to get from this advanced Excel training course? Register now for our Advanced Excel training course and become an Excel power user! For anyone working in investment banking, equity research, corporate development, financial planning and analysis (FP&A) this class will give you the confidence you need to be a leader in performing financial analysis at your organization. 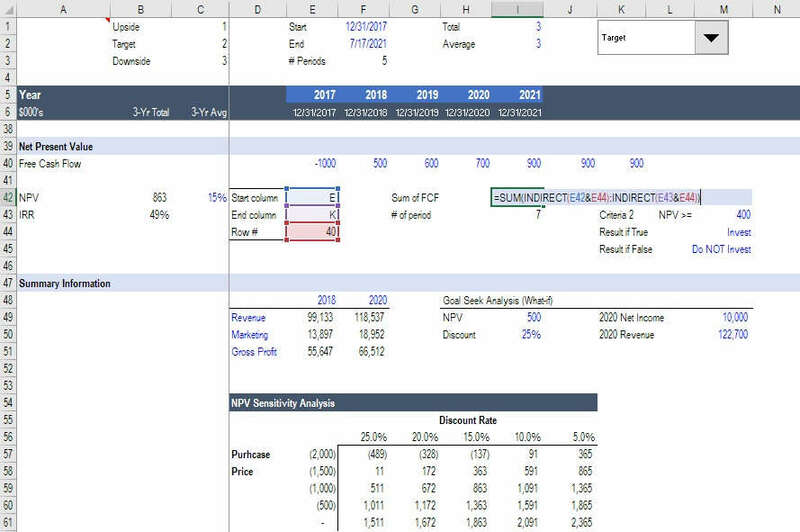 From beginner to advanced, this advanced Excel modeling course is designed to teach you how to be a complete financial analyst. This class is one of the 9 required "Core" courses for CFI's financial analyst training program, which grants the Financial Modeling & Valuation Analyst (FMVA) certification. This is an excellent course for someone who wants to go into advanced excel, but I personally think it should be an elective rather than a core course so that it doesn't hold back someone who doesn't have the inclination to study excel at such an advanced level from completing the FMVA certification. one word: INCREDIBLE. 5 stars. The course is comprehensive and touches on important aspects of modeling. It's a really amazing and powerful course helping in building future financial analyst in the industry. Thanks, CFI for providing good knowledge and material which was well-defined and easy to learn!! I appreciate it CFI, I made it, and it was so amazing. The course is indeed advanced in nature and harps upon the solidification of basics in order to progress beyond. The instructor was very, very effective in explaining the course material and he allotted proper time to everything. The course was indeed the best I have done till date in CFI. This is a great course. The Instructor makes the course so simple to understand. Excellent course! 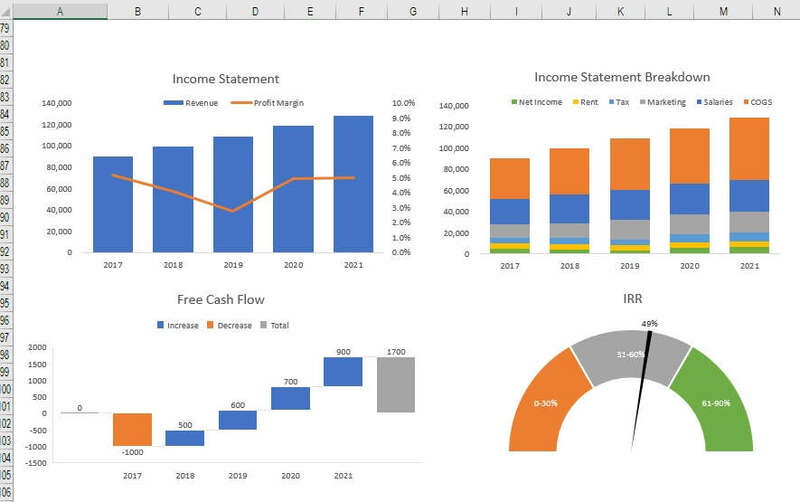 I have learned a lot of ideas and understanding on the excel functions and its combinations, charts along with tips which are also amazing, thanks a lot CFI ! I really appreciated the quality of presentation and information presented. I could easily relate the formulas to analysis that we need to perform. The only issue is the quality of video is bit low as sometimes it was hard to see the formulas but the content was so clear that it did not make an issue for me. Thank you so much for sharing your experience in analysis with us.